We, "K. D. Dowls And Keys" provide complete solution of CNC Winding Machine to various electrical products manufacturing companies and others as these are manufactured by extreme quality of raw material which is sourced from our reliable and quality driven vendors. We supply these CNC Winding Machine in various parts of the world at competitive market prices. These are offered in various specifications as per the requirement of our valuable clients. Our production unit is equipped with high performance production machines that are capable of performing entire process of production and inspection under various parameters. Our team of production, quality analysis, warehouse & packaging and marketing & trade are managed and guided by our expert and experienced mentor Mr. Ravinder Kumar who is dedicated towards delivering robust performance CNC Winding Machine to our esteemed clients. We do proper quality and performance measure inspection of these CNC Winding Machine before supplying to our valuable clients ensuring excellent performance, high tensile strength, exact specification and many more. We supply these CNC Winding Machine to our various client throughout the world as per their specification with international standard packaging ensuring safe and secure delivery. We are dedicated towards delivering quality range of CNC Winding Machine that meets International Quality Standards. We also engaged in customization of these CNC Winding Machines as per the need of our valuable clients. We have a wide spread clientele that is spread throughout the world as we provide complete satisfaction to our every client with our entire range of product. Further our eminent clientele include Orient Fans, Khaitan Electricals and many more. We are one of the renowned quality driven organization and quality is our prior aim which results in client satisfaction. We have a team of quality experts who have gained wide expertise in providing unique quality CNC Winding Machine in our complete range of products that meets industrial standards. We understand the requirement of clients and supply all the CNC Winding Machine as per their requirements. We are the leading manufacturer and exporter of durable and high-performance Winding Machine, Paper Machine, Electrical Stampings, Electromagnetic Brake, etc. These are widely demanded in various small and large scale industries. We have a team of expert & professional engineers, technicians, quality analyst, marketing & trade managers, marketing managers and others who have an excellent understanding of client’s requirement and are dedicated towards offering high quality CNC Winding Machine to our esteemed clients as per their requirements. These CNC Winding Machines are widely demanded in several small scales and large scale industries. We have a wide spread clientele that is spread throughout the world as we provide complete satisfaction to our every client with our entire range of product. 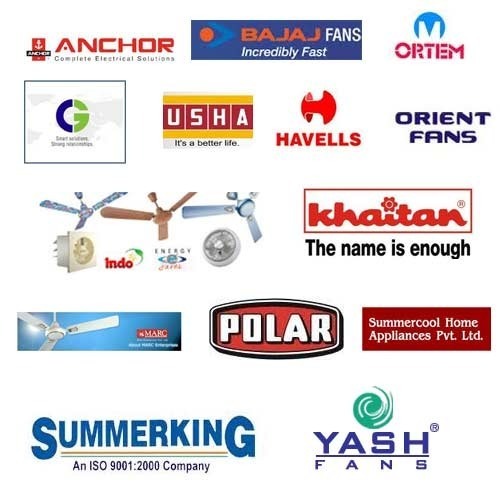 Further our eminent clientele include Orient Fans, Khaitan Electricals and many more. We supply these CNC Winding Machines to our various client throughout the world as per their specification with international standard packaging ensuring safe and secure delivery. We understand the complete requirements of our valuable clients as we follow client-oriented approach to provide complete satisfaction to our valuable clients. To view the brands kindly view the image.